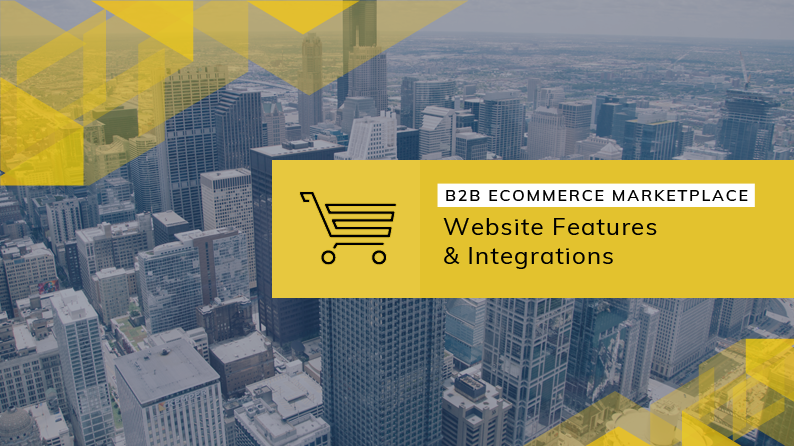 Stay updated on all the latest tips and trends of the eCommerce world. There is a plethora of marketing tactics for ecommerce website nowadays. Lately, video marketing has been growing tremendously. 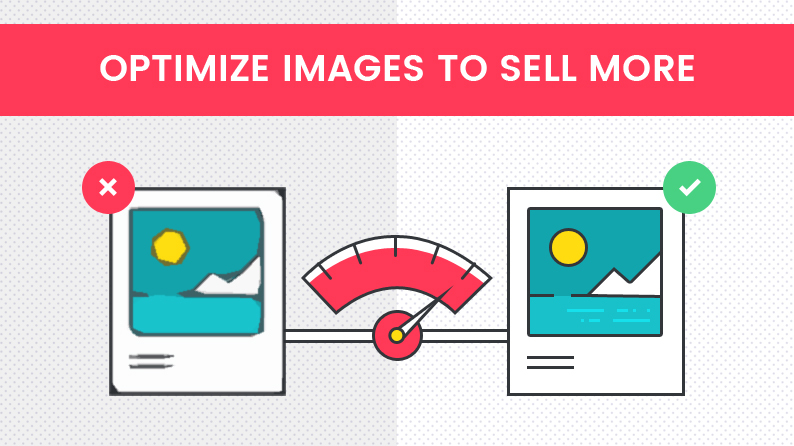 Product video are not just used on the product page but can be used on different marketing channels. Read more to learn the who, what, when & how of product video marketing for an ecommerce website. 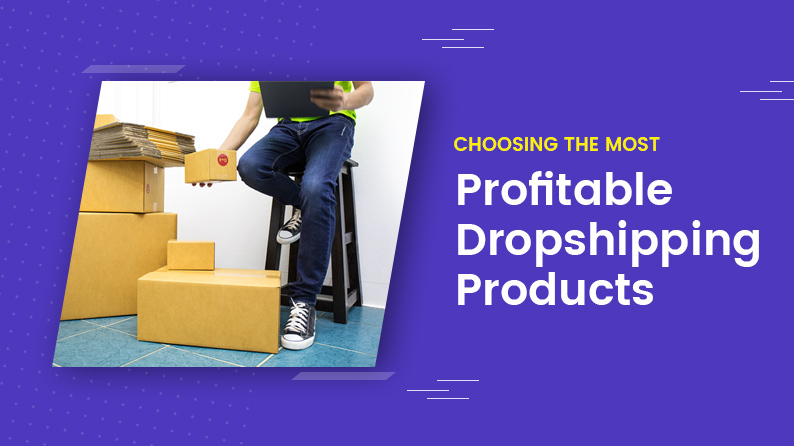 Dropshipping can help businesses earn profits without having to worry about inventory and other hassles. But like all good things, dropshipping too comes at a cost and can go down South if not done properly. Read along to understand how choosing a right product and supplier can go a long way in helping you establish your presence in the market. 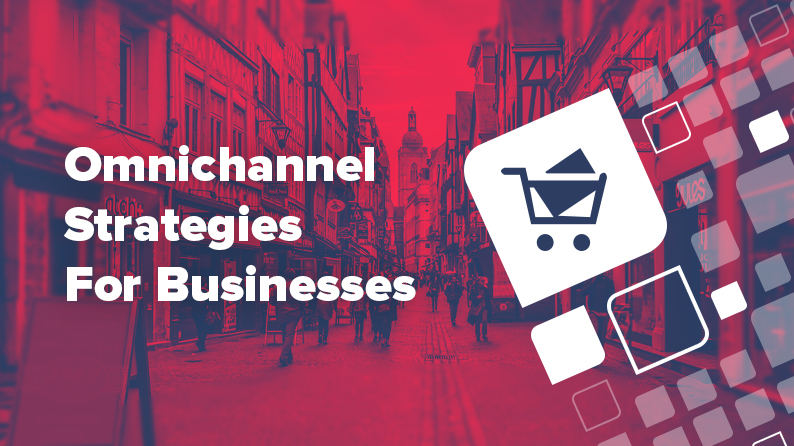 Growing your ecommerce business is not just about attracting and acquiring new customers. Retaining existing customers is equally important for your business. It cannot be reiterated enough how important it is to maintain the balance between the two. Read more to learn the proven strategies to increase your customer retention. A great email can help you and your customers with what they want. But how to know the right way to go about email marketing? Read more to find out some of the best business email ideas craft the right email for their business campaigns. 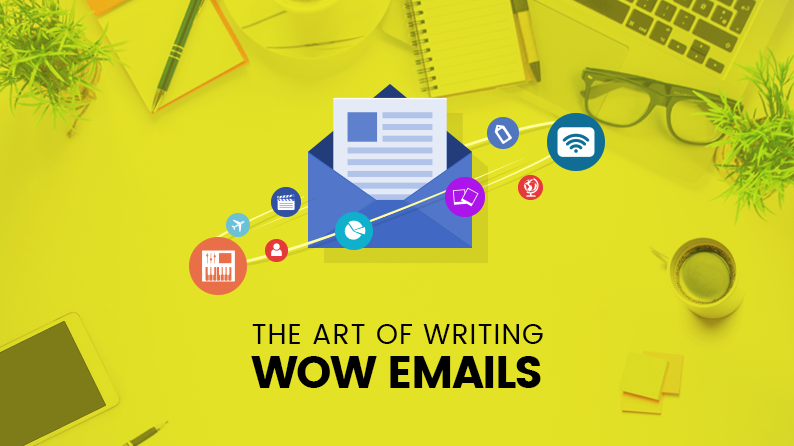 After that, we have also shared some tips that are sure to help you set track on the right path with emails that your readers are sure to love.